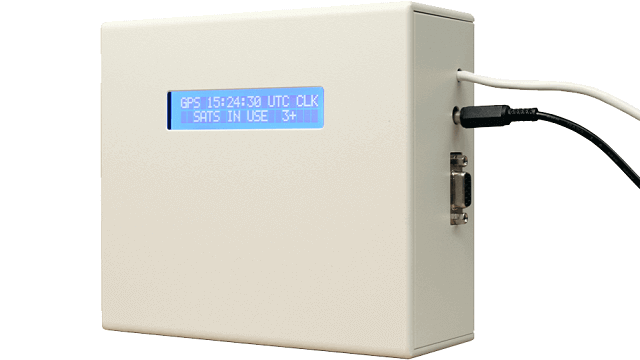 GPS antenna and software to provide GPS time synchronization to your PC and convert it into a stratum one time server. IP65 antenna receives a time signal from up to 12 satellites. Easy to set up and includes everything you need to synchronize your PC. 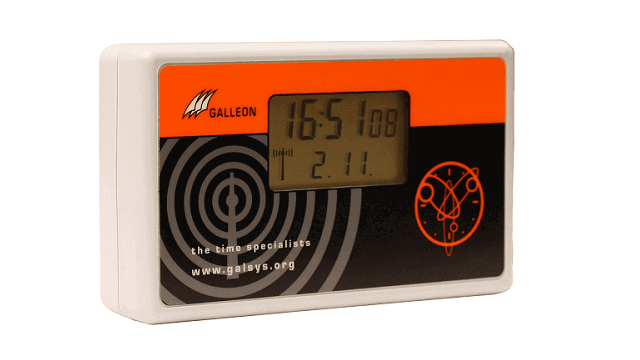 Ideal for setting the time on a single PC or across a small network of devices. 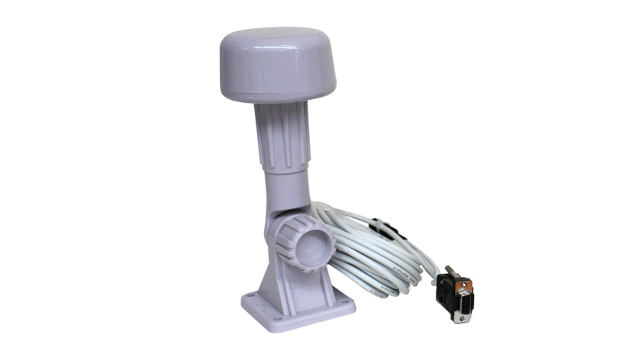 The GPS time synchronization server is supplied as a GPS antenna and NTP software. The antenna supplies satellite atomic clock time to a Windows PC. The NTP software allows you to convert your PC into a stratum one time server, which provides synchronized time to a small network of other devices. As an upgrade over the TS-400-GPS, the TS-500-GPS antenna tracks up to 12 satellites for the most reliable signal and uses pulse per second (PPS) output for increased accuracy. The antenna must be mounted externally, and ideally with a 360° view of the sky for the best signal. A maximum cable length of 15 meters allows you to achieve the ideal antenna position. The IP65 rating ensures all-weather reliability. 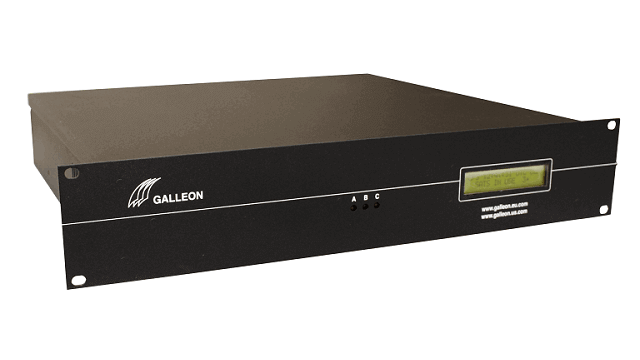 By receiving time from satellite atomic clocks directly, you enjoy precise time without having to open a port in your firewall to another time source, making the GPS time server a secure solution. Accurate: Receives a time signal from up to 12 satellites. Secure: Provides precise time from behind your firewall. Easy to use: Can be up and running in a few minutes. Mounting: The antenna must be mounted externally, ideally with a 360° view of the sky.